Silicones for natural hair. 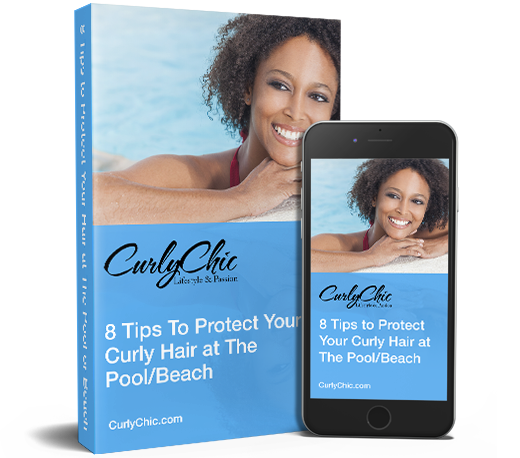 – When compared to other hair types, African American hair is particularly fragile. That’s because any type of curly hair is dry due to the bend or kink in each curl. The area where the curl bends have raised cuticle scales, which means it’s porous and can’t hold on to moisture well. The more kinks in a strand, the more porous and dry the strand will be. With that in mind, the #1 goal of a good regimen for African American hair is to keep the hair moisturized and therefore minimize breakage. There’s no point in applying moisture to porous hair, without sealing it in with silicones. Therefore, there’s no point in applying moisture to porous hair, without sealing it in. When you apply an effective sealant to moisturized skin or hair, the moisture can stay in and benefit the keratin cells, instead of quickly evaporating away. If you don’t apply an effective sealant, the skin or hair will become dry quickly and you’ll need to re-apply moisture over and over again. African American women with natural hair often prefer natural sealants like coconut oil, olive oil, castor oil, jojoba oil, and shea butter. Those oils are rich in nutrients like fatty acids and Vitamin E, so they can replenish what the strands may lack. Plant-based oils have many proven benefits for the hair, but they actually don’t make the best sealants. Mineral oil as a protective sealant on hair. For many years, the best personal care sealant available was mineral oil, a byproduct of petroleum. In scientific studies, mineral oil was shown to provide a better seal or protective layer than other oils. Since African American hair is known to be porous, mineral oil and petrolatum began to appear in most ethnic hair care products. Even though the products created back then were very simple, they provided two crucial elements: water for moisture and mineral oil as a highly effective sealant (and pretty good heat protectant too). Silicones, the best sealants for natural curly hair. Fast forward a few decades, moisturized hair is not enough. African American women want their hair to be soft, strong, but not greasy and stiff. They also want their hair to be easy to comb, even if it hasn’t been washed in days and thermal protection for flat irons that get as hot as 450°F. There is no natural oil that can meet all of those demands, which explains why hair care companies began using silicones. 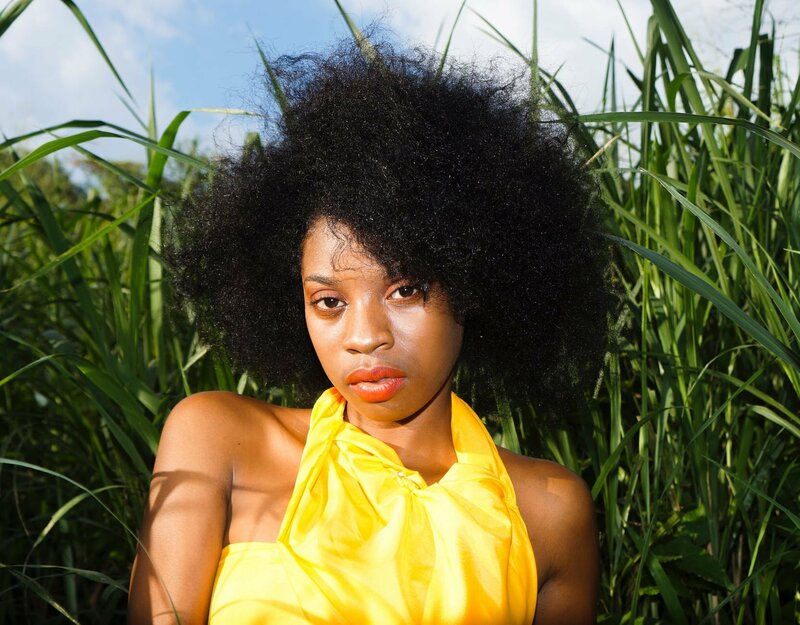 This is when silicones for natural hair plays its part. Silicones are synthetic oils that protect hair for dehydration. Slicones are synthetic oils. They come from “silicon”, the naturally occurring element that makes up glass and sand. The first commercially available silicone, dimethicone, has been used in skin creams and lotions since the 1950s, but about 20 years ago, the hair care industry began adding it to shampoos, conditioners, and leave-in products. In studies, dimethicone was found to condition the hair and protect it from dehydration better than mineral oil. Companies have continued to create new and better silicones over the years and now there are silicones that can help the hair dry faster (cyclomethicone), target the most damaged areas of the strand to provide deep conditioning (amodimethicone), and even strengthen the hair (aminopropyl phenyl trimethicone). Despite the proven advantages of silicones, some women make a big effort to avoid them. Despite the proven advantages of silicones, some women make a big effort to avoid them. 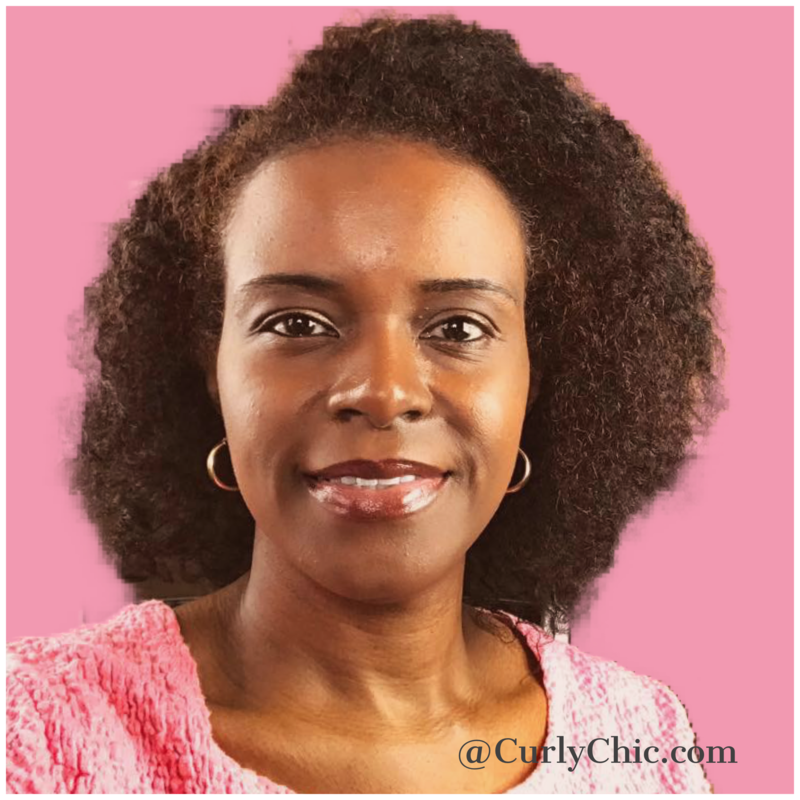 These women are often choosing to follow the hair care method promoted by Lorraine Massey in her 2001 instructional book for curly-haired women, Curly Girl: The Handbook. I suggest that you avoid conditioners that use silicones. Although they do add temporary shine to the hair, I find they weigh down curly hair. (That means avoid using products with ingredients whose name end in -cone.) The ingredients you absolutely need in conditioner include emollients, humectants, proteins, and moisturizers. 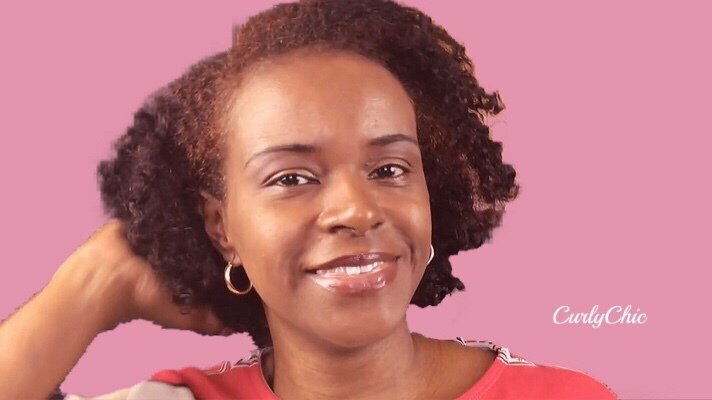 Four years later, in a Q&A featured on naturallycurly.com, Massey admitted that her original book was written before she ever heard of more sophisticated silicones like amodimethicone. Unfortunately, misinformation had already spread across the Internet and to this day, silicones are wrongly blamed for drying out the hair due to build-up when in reality the opposite is true. Any oil, natural or synthetic, can build up on the hair, but you can easily avoid build up by using shampoo (not just co-washing). And, if you’re concerned about damage caused by shampooing too much, simply choose a pH-balanced shampoo for your hair type. Hair care companies use words like “dry”, “coarse”, “fine”, and/or “chemically-treated” on their labels to help you choose the products that they think you’ll like best (and therefore continue to buy). So, if you’re concerned that shampoo will make your dry hair even drier, instead of avoiding shampoo, choose a shampoo formulated for dry hair. That usually means a conditioning shampoo that’s effective enough to remove build up, but gentle enough that it can be used every wash.
Silicones, especially dimethicone, are in many parts of our lives. Silicones, especially dimethicone, are in many parts of our lives. You can find them in oil-free lotions, deodorants, skin medications, and even Chicken McNuggets. The reason thousands of hair products contain silicones is because they work extremely well to condition, soften, and seal the hair. If you’ve been following a “no cones” or “no poo” regimen and you aren’t seeing the results you hoped for, it’s certainly time to explore the other side!